Every person that walks this planet has their own concept about what success is. For many, it’s defined by wealth. And whatever the underlying reason is for desiring wealth, no one can deny the satisfaction that financial independence brings. Job security is almost non-existent. So for those who are now employed, it’s not a guarantee that this will be the case five or even ten years down the road. So how does someone become financially independent? Except for a job and savings, these will only last so long. Ask yourself: what resources are there that’ll most likely guarantee steady income? The answer to this question is real estate. And that’s because everyone needs a place to live – all the time, not just at some point in time. In addition, while not everyone rents, and approximately half of Americans still own homes, there will always be a cyclical wheel of new generations renting. 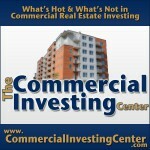 The point is, income property rentals secure some amount of financial independence for the vying investor. Rental properties are always in demand. This is because everyone needs a place to live. Studies show that most real estate properties appreciate in value. When the property is paid off in full, the owner gets to keep all profits, without the expense of a mortgage. In regards to the last point, paying off a finance loan takes years. However, for those who start early, cash flow can still be made on an annual basis, and even more during retirement. So many people are worried about retirement, not knowing that an answer to financial freedom is sitting right in front of them. Now that you possess this knowledge, how do you get started in the field? Not everyone has thousands of dollars sitting idle to invest with. To reach from point A to B, Jason Hartman suggests that new investors start small , but think big. Mentorship: Look to others who have done it before. 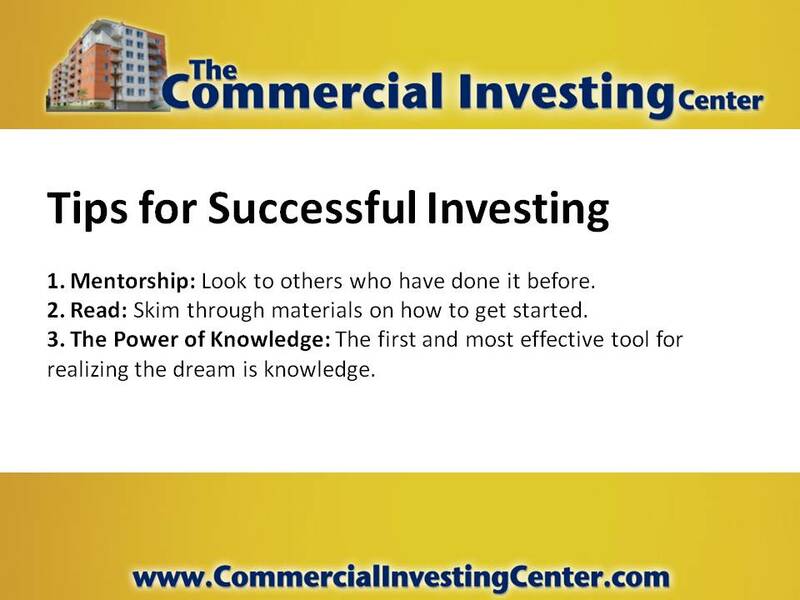 Read: Skim through materials on how to get started. 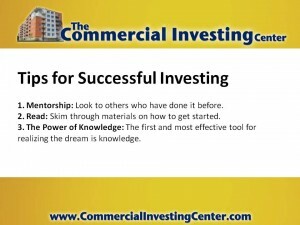 The Power of Knowledge: The first and most effective tool for realizing the dream is knowledge. New investors can start by obtaining financing on duplexes, triplexes, even mobile home parks – a somewhat untapped, but profitable market. Once you start seeing the returns, use the power of multiplication to increase revenue. Soon enough—in a few years , you can achieve financial independence. But first, you’ll need to start somewhere.